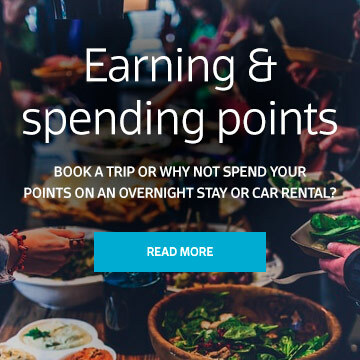 Earn valuable points on flights, hotels, car rentals and much more. As a member of our frequent flyer programme, you can use your points yourself or with your family. 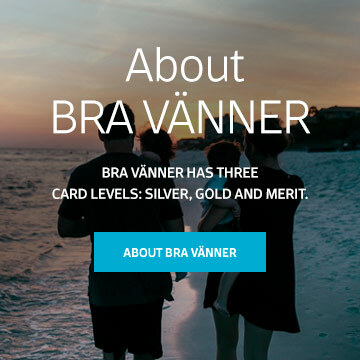 BRA Vänner has three levels: Silver, Gold and Merit. The level or card you are entitled to depends upon how many times you have flown with BRA and what kind of ticket you purchased during a calendar year.